Feel confident that you'll always receive professional medical care from our plastic and reconstructive surgeon. Whether you are interested in cosmetic surgery, reconstructive surgery or cosmetic injections Shirley A. Anain, MD will provide you with the incomparable care you deserve. 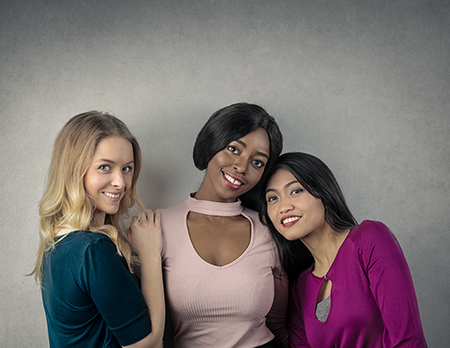 Offering a wide selection of procedures including breast reduction, liposuction, and rhinoplasty, we're the only name you need to know for excellent plastic and reconstructive surgery. For your convenience, we welcome self–pay and insurance payments. Call us today with any questions concerning our practice. Contact our plastic surgeon in Amherst, New York, to schedule your consultation.